Full-line music store with musicial instruction studios. 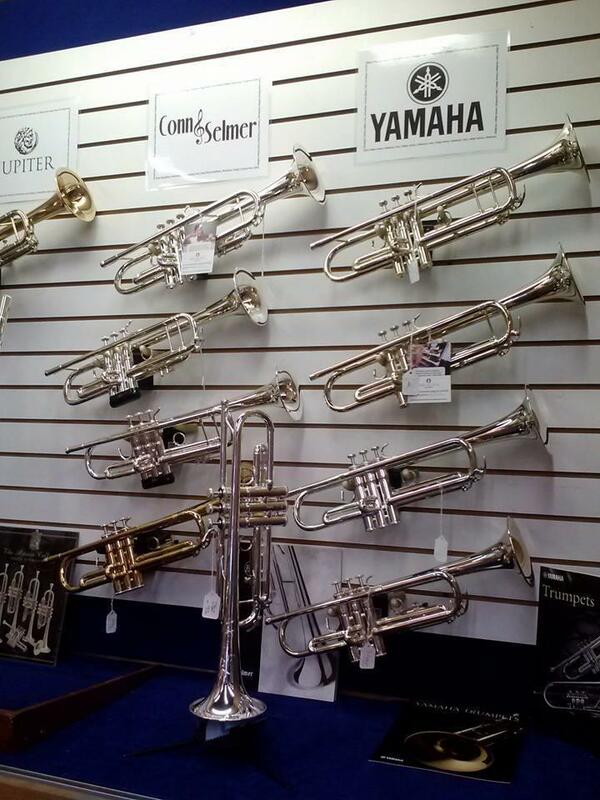 Find sheet music, gifts, new and used instruments. Pianos, keyboards, guitars, amplifiers, drums. 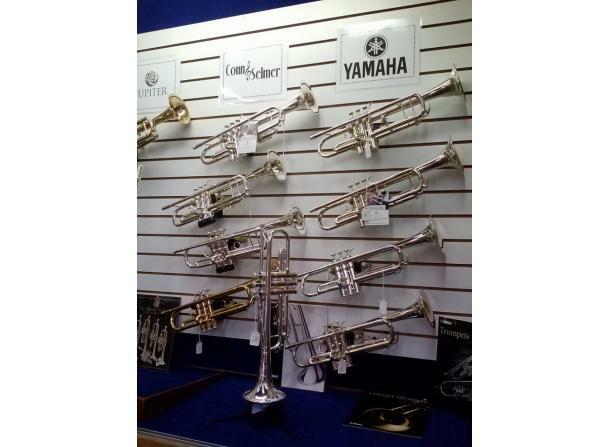 Band instruments (sales, rentals and servicing).